Recently we had a chance to sit down with Total War: Warhammer 2's Lead Designer of New Content, Richard Aldridge at PAX West and talk all things Total Warhammer. Thanks to SEGA for giving us time to get hands on with the game, and be sure to check back for our review before its release on September 28th. Developer Creative Assembly announced today that Total War: WARHAMMER II is officially the most pre-ordered game in the series' history. Total War: Attila serves as an unusually direct sequel to the much-maligned Total War: Rome II, but does it succeed in improving upon some of that game's shakier moments? Read our full review to find out. 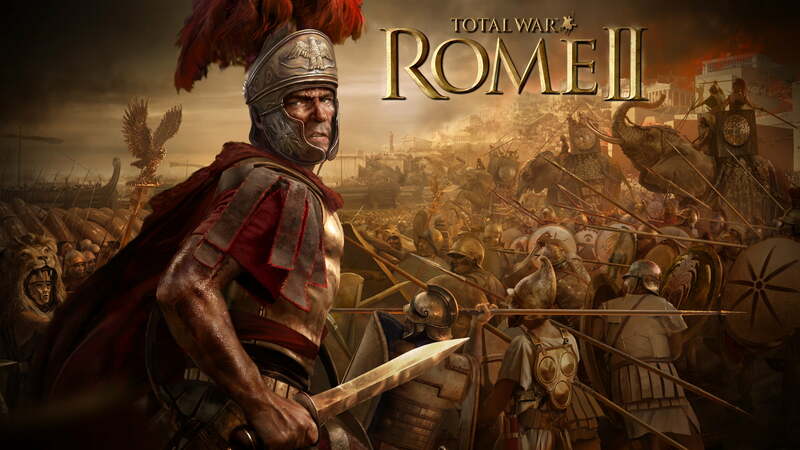 "Total War: Rome II is one of the best strategy games period. It is beyond impressive in both scale and quality."